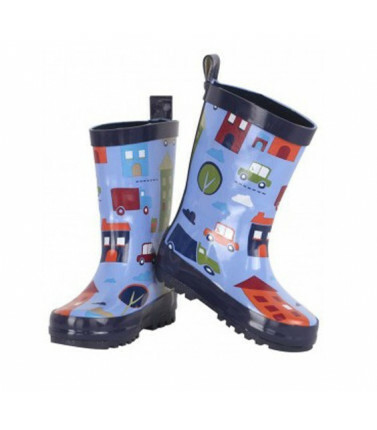 Kids Gumboots are for those wet rainy days. 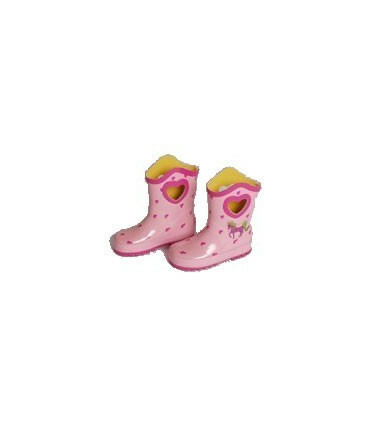 Keep those little feet dry when they splash in the puddles. 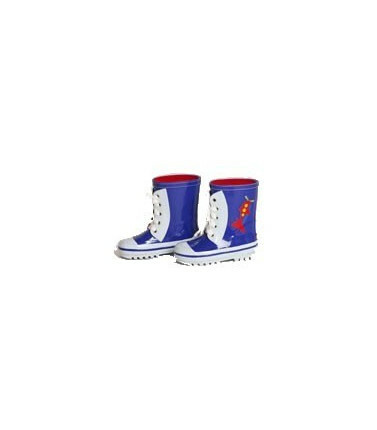 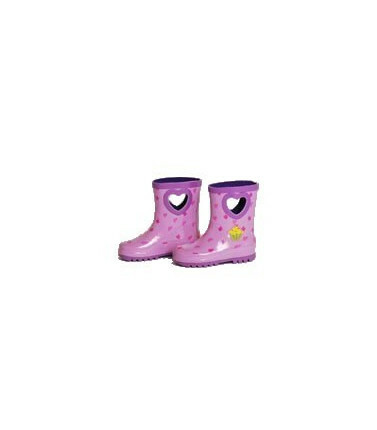 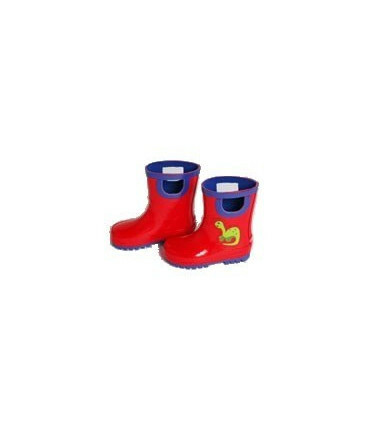 Kids Gumboots There are 5 products.